Madras police officer responding to a fight is attacked by suspect and suffers broken ankle. A Madras Police Department officer, responding to a report of a fight at a convenience store on April 18, suffered a broken ankle in the process of arresting the suspect. Mario Ismael Urieta, 21, was indicted by a grand jury April 25, for second-degree assault, a Class B felony, two counts of assaulting a public safety officer, Class C felonies, fourth-degree assault and resisting arrest, Class A misdemeanors, and two counts of harassment and one of second-degree disorderly conduct, Class B misdemeanors. Second-degree assault is a Measure 11 crime, subject to a mandatory minimum sentence of five years and 10 months for a conviction. Officer Brent Schulke, who responded to the fight reported from Busy Bee, at Fourth and G streets, was assaulted by Urieta, who was actively resisting arrest. A Jefferson County Sheriff's Office deputy also responded to assist in taking Urieta into custody. 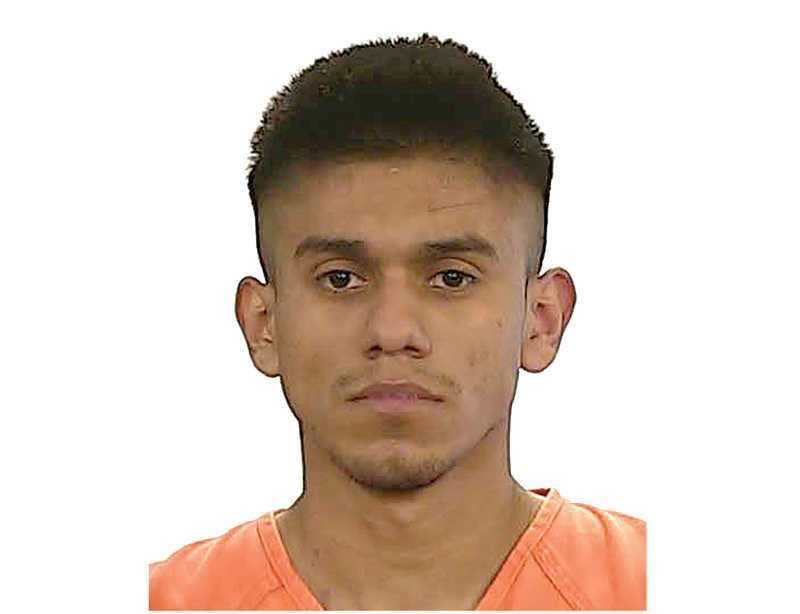 Urieta was transported to the Jefferson County Correctional Facility, where he was booked and lodged. Urieta was arraigned on the charges April 26, and remains in jail, with security set at $75,000. On Tuesday, May 1, Schulke was still on paid leave, recovering from the assault.